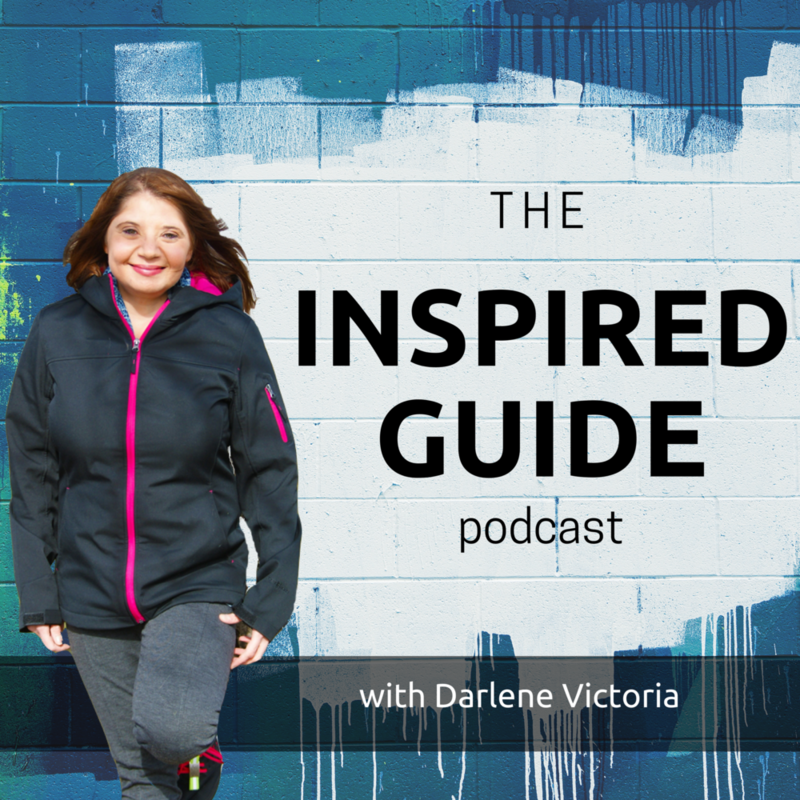 This is Episode 6 The Inspired Entrepreneur's Guide podcast. Welcome back! In this week's guest interview, I speak with Kristin Carpenter- Ogden of Living Uber and Verde PR. Kristin was such a fun guest to have on the show! During our chat, we discussed the launch of her business, Verde PR, some challenges she has faced as a Work at Home Mom, and more! Kristin Carpenter-Ogden is the founder of LivingUber and Verde Brand Communications. For the past 12 years at Verde, she's coached and consulted close to 200 brands to successfully engage with and grow audiences and fan bases. LivingUber is her platform to coach Passion-Driven Branding, her proprietary approach developed over the past 12 years that’s strongly proven to connect brands and products with activated online audiences. LivingUber is a philosophy. It’s about embracing the AND without placing restrictions and false limitations on your life. LivingUber is a way of life and it’s different for every person. To Kristin, and to many of her clients, LivingUber is about living a life driven by passion every day.